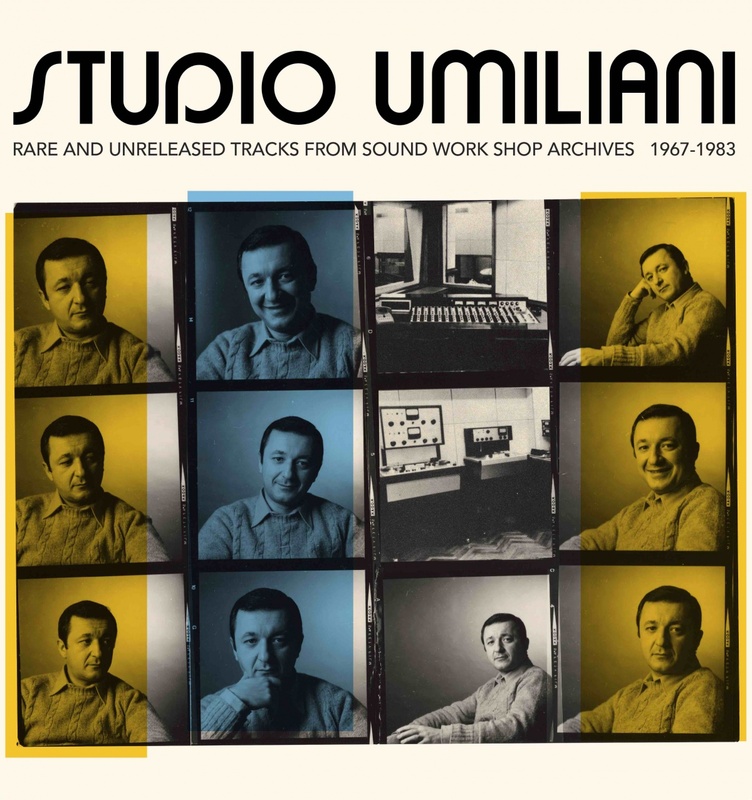 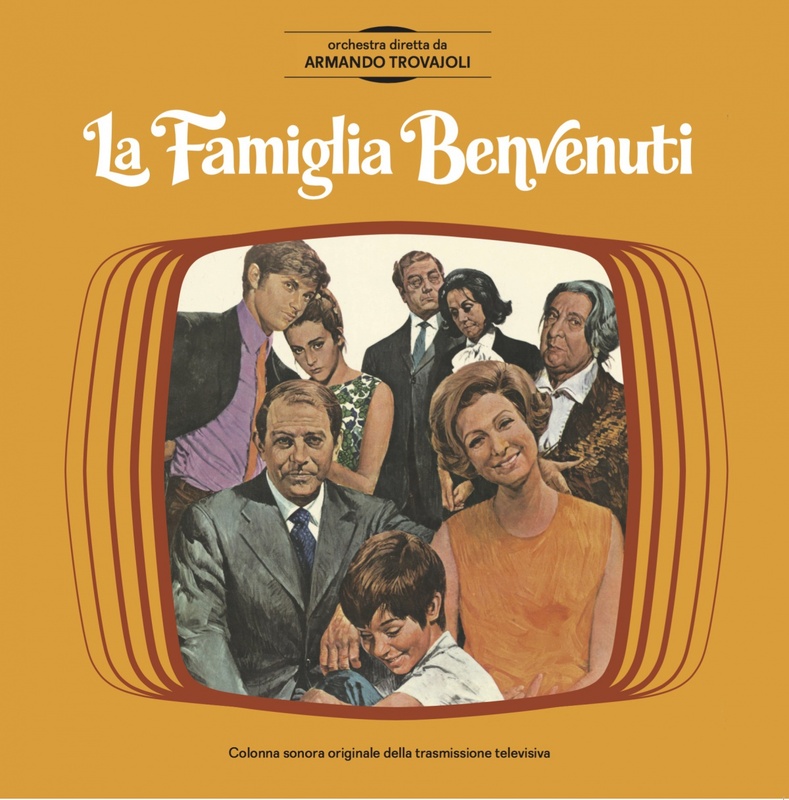 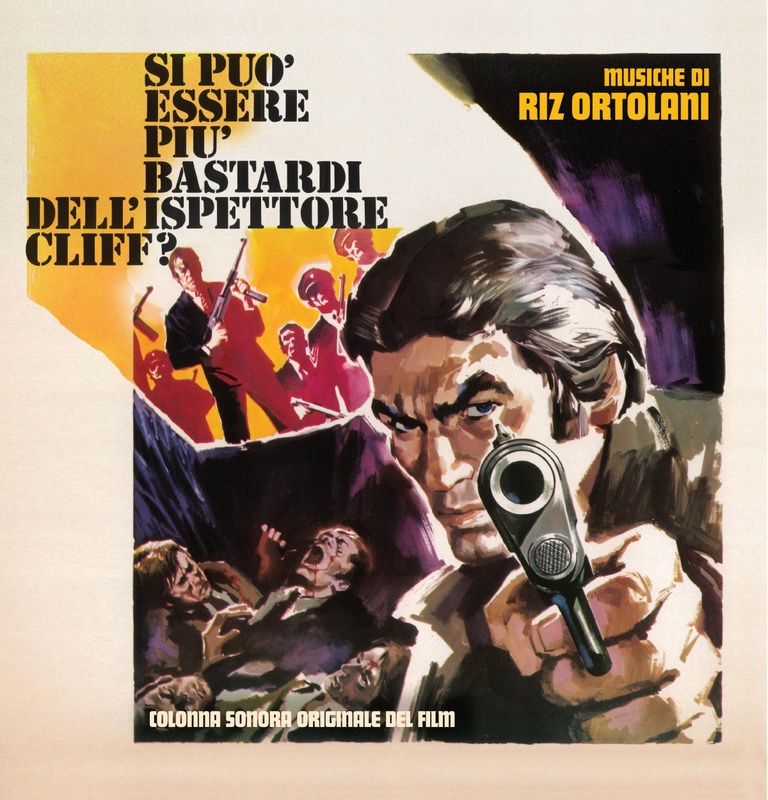 One of the rarest and most sought-after Italian holy grail soundtracks ever is finally back from the grave! 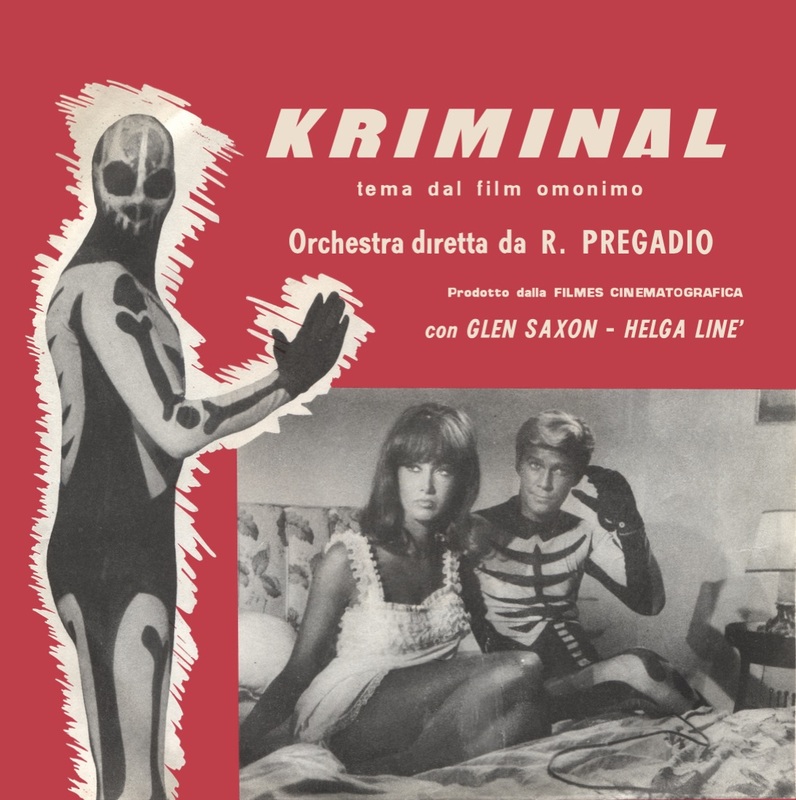 Originally released in 1966 on Beat Records (45-BT 024), the KRIMINAL main theme was written by Romano Mussolini (Raymond Full in the opening credits) and Roberto Pregadio for this sleazy crime-pop movie directed by Umberto Lenzi, and based on the cult Italian comic hero. 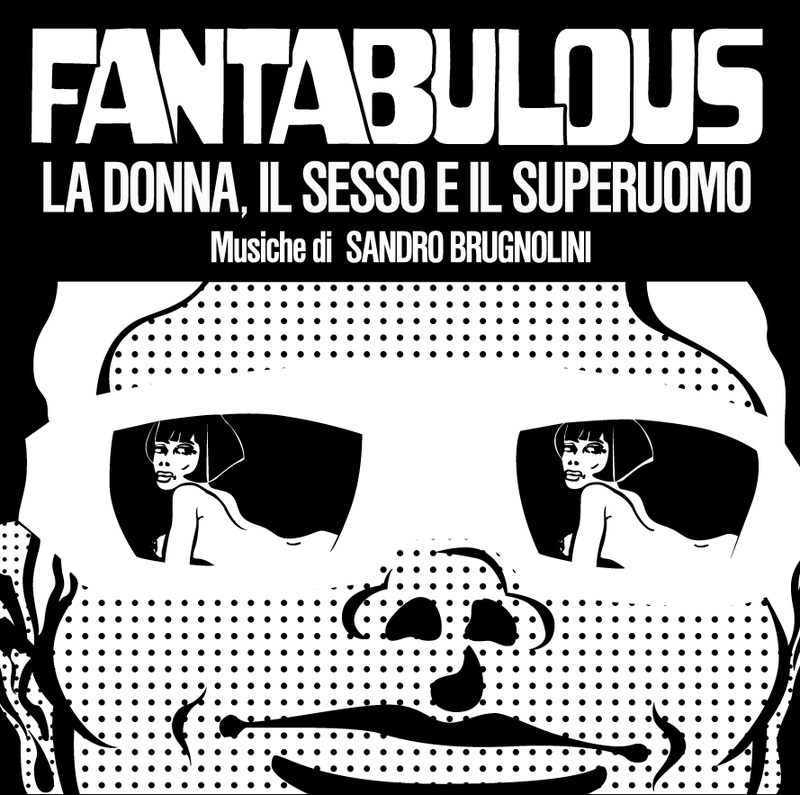 Actually, this could be considered one of the best swinging jazz-beat themes from the 60s, with its wonderful horn, acid vox continental organ, and terrific rhythmic guitar. 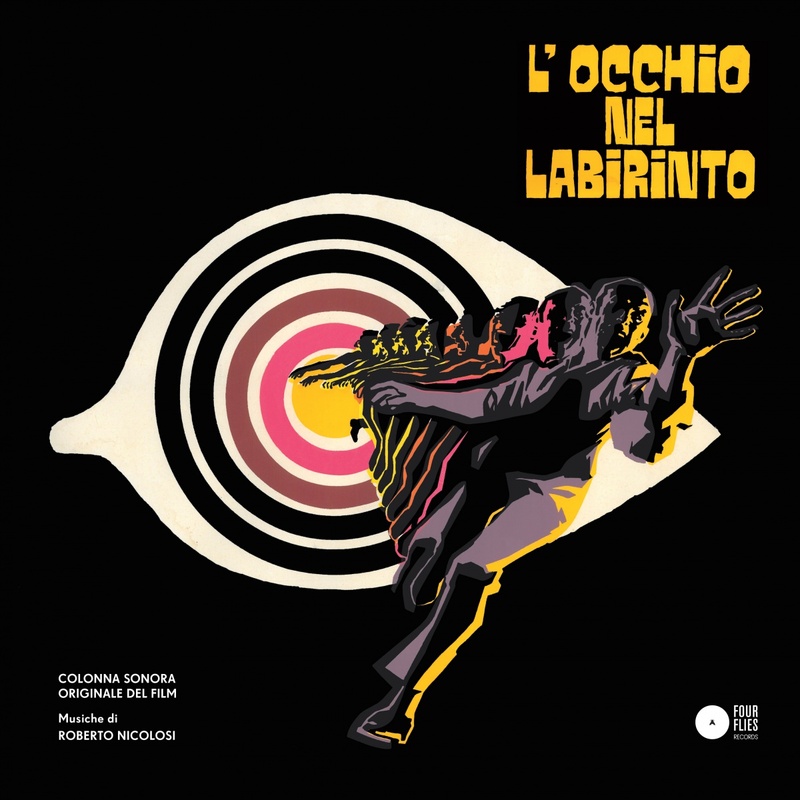 On the B-side, we have another jewel from 1960s Italian spy-pop cinema: the main theme of “Il cobra” (from the Mario Sequi’s movie). 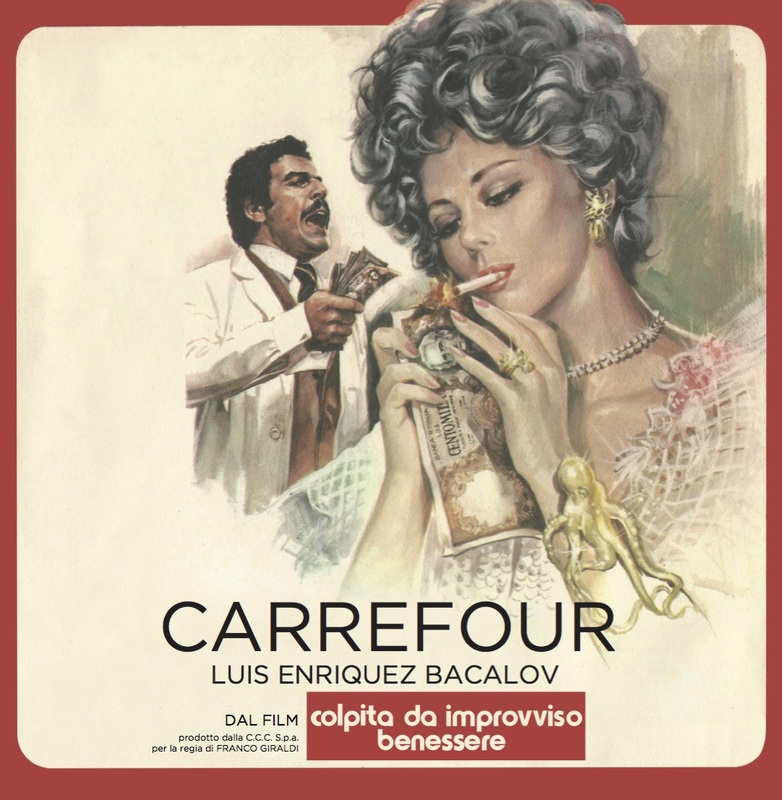 This swinging and uptempo jazz-beat piece, written and conducted by the Spanish composer Antón García Abril, is a poisonous shake with a supergroovy mood – a double-sided floor-filler, not to be missed by any serious soul-jazz DJ.